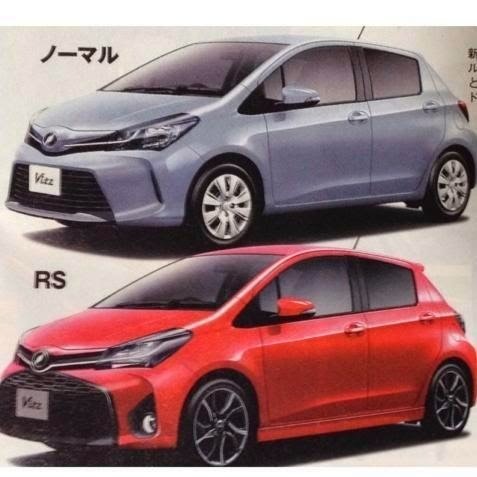 Here's a scan from a Japanese brochure showing a revamped Toyota Vitz (Yaris). 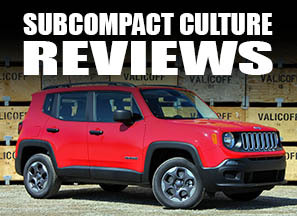 You'll immediately notice the front fascia and how large it is. This would classify as a refresh since you can see the rest of the car looks hardly changed at all from current models. Both front ends are very pronounced with an open-up-and-say-ahhhhh look, especially on the RS, which looks to have "grille-everywhere" styling. Not sure I dig it. I don't mind the basic version, however. There are other changes, such as the blacked-out headlamps, alloy wheels on the RS, as well as a revamped interior. You can the rest of the pics on the JOKEFORBLOG site. 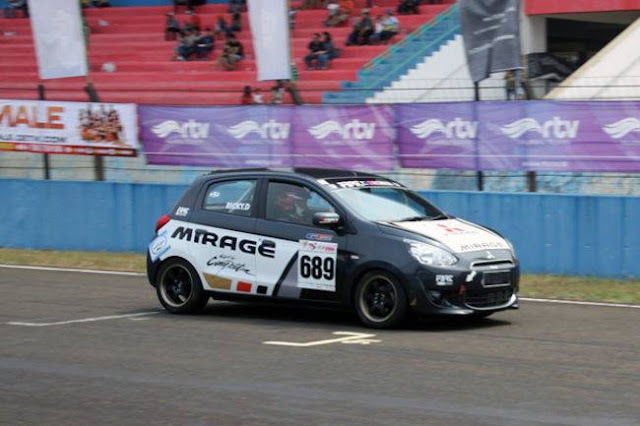 Apparently, the official Toyota Vitz debut will happen in the next few weeks. No word on if these changes will head to the North American market or not.